Welcome to the Owen Family Funeral Home & Monuments website. We want to thank you for taking the time to visit our site. We trust that you will find the information provided very helpful. An on-line guest register book, condolences to the families, and preplanning guidelines are available. 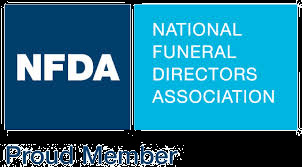 We are a full service funeral home, offering traditional services as well as cremation, memorial services, & monuments. We are committed to providing the highest standards for our community and the families we serve.